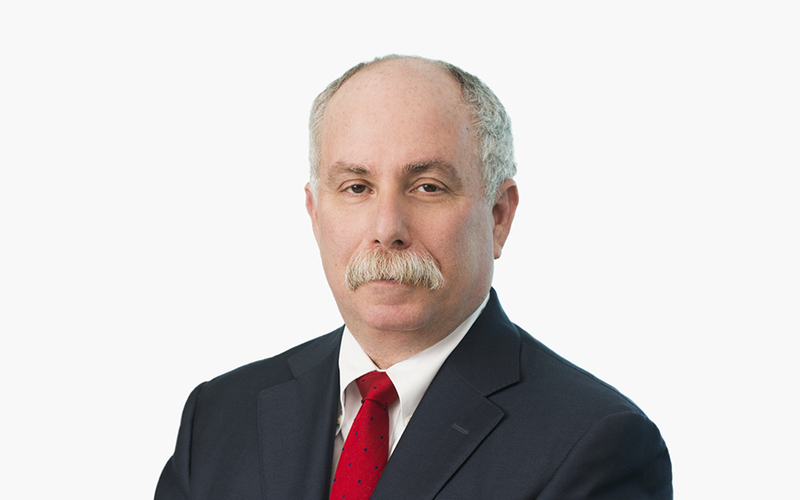 Gary Scott Davis, PA, advises clients on issues concerning managed care, including emerging health benefit plans, strategic restructurings and reorganizations, dispositions, mergers, joint ventures and contractual matters. The Florida Bar Board of Legal Specialization and Education recognizes Gary as a Board Certified Health Law Attorney. Gary is a nationally recognized speaker on organizational and reimbursement transactions relating to managed health care, health care contracting and joint ventures. He is also a published author of numerous writings on managed care. Gary has served as an adjunct lecturer of health care law for the Graduate School of Business Administration (MBA Programs for Executives), University of Miami and on the Advisory Board and faculty of the Nova Southeastern University Institute of Continuing Education for Health Care Professionals.